Minister Hiawatha Sheffield was a native of Sumter County, long-time resident of Hueytown and owner of H & K Custom Creations in Birmingham. He was a graduate of the Sumter County School System, Selma University and Moody Institute in Chicago, Illinois. He worked 7 years at The Foundry as a Nationally Certified Drug and Alcohol Counselor after his retirement. 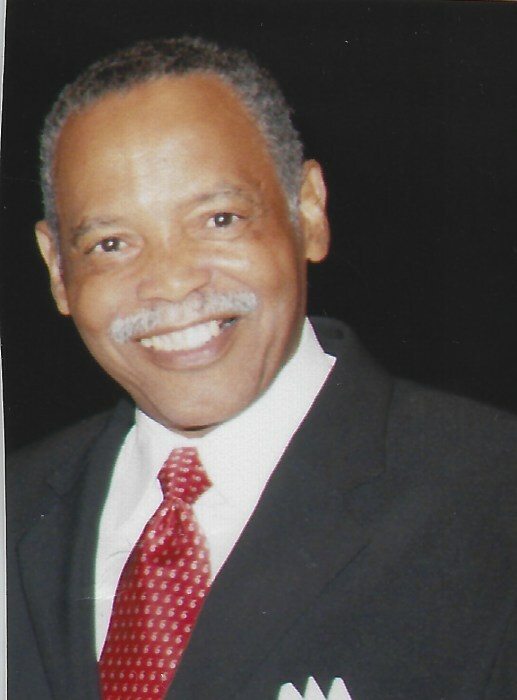 He leaves to cherish his memory a devoted wife Katie Nixon Sheffield; one son, Raphael House; one brother, Dock (Gloria) Woodard, Jr,; a host of other relatives and friends. Service of memory will be Saturday, February 16, 2019 at 2:00 PM at Heritage Christian Center in Hueytown (4215 Tove Blvd 35023). He will lie in repose on Friday at Westside Chapel Fairfield from 1:00 PM until 7:00 PM. Burial will be Tuesday, February 19th in Alabama National Cemetery in Montevallo, AL.